Do you want to maximize the quality benefits of dimensional measurement in your manufacturing process? 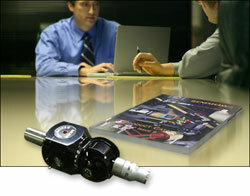 Take control of your dimensional measurement & inspection challenges today. To schedule your personalized needs assessment, complete the form to the right.